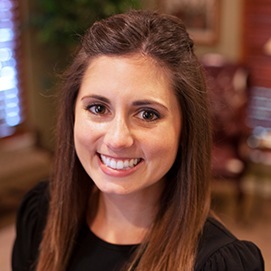 Chrissy first joined Dr. Hutto’s team seven years ago, and she has a decade of experience in oral healthcare overall. She was born in Fort Hood and grew up in the La Porte/Pasadena area. She attended Sam Houston State University for her education and has her certifications in nitrous oxide and CPR. 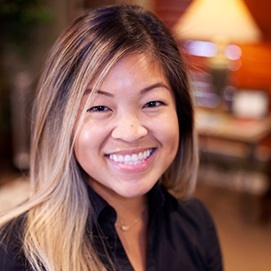 She loves the people she works with here at Aesthetic Family Dentistry, as well as the patients she gets to help every day! Getting to expand her knowledge alongside Dr. Hutto and Dr. Ragsdale is very rewarding. At home, Chrissy would describe her family as very loving, caring, and supportive. She has a daughter and a Miniature Schnauzer. When she isn’t busy at the practice, she spends a lot of time at the ballpark because her daughter plays travel softball year-round. She also loves to shop and baking! An interesting fact about her: she is bilingual and speaks Korean. 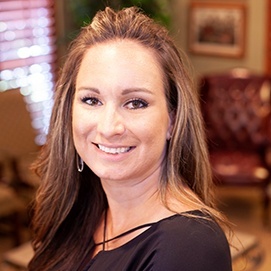 Kenda first got her start in dentistry in 2006, and she chose to join our Baytown team in 2015. 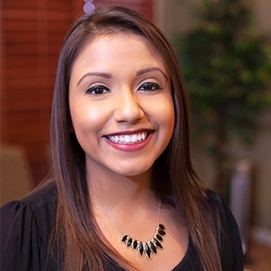 Originally from Houston, she spent time studying at the Texas School of Business. Although she has training as a dental assistant, her specialty is definitely helping patients navigate their insurance benefits. She loves seeing the look on their faces when they finally achieve the smile they thought they could never have. Outside of work, Kenda’s kids and hubby are fun, loving, caring, outgoing, and just downright silly. She spends most of her free time going to swim meets and basketball tournaments to support them. In high school, she actually used to be a track superstar – she can still beat her children in a footrace today! Kristina was born and raised here in Baytown. Today, her career in the oral healthcare field covers five years and counting. She loves learning something new every day through her position and keeping up with the fast pace of the practice. She’s always happy to help out her coworkers! Before her current position, Kristina actually studied baking and pastry making at Le Cordon Bleu. She still likes to decorate cakes for friends and family on the side. She has a wonderful, supportive husband at home and a loving dog named Theo. Her other hobbies include camping, hiking, traveling, being outdoors, and going on adventures. Cassidy was raised in the city of Crosby and still resides there today – her family’s actually been a staple in the community for well over 40 years! Today, she’s been a member of our dental team for four years and counting. 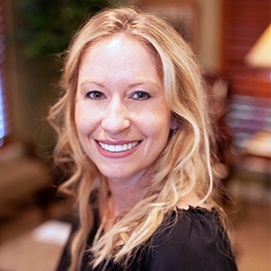 She attended Lonestar College in Kingwood and is trained in CPR, ozone therapy, and nitrous oxide monitoring. Her favorite part of this type of work is being able to see the improvement in gum health for patients after they’ve undergone deep cleanings. She also really enjoys getting to know people at their first visits! Outside of the practice, Cassidy has two sons, two daughters, and a wonderful husband. Her hobbies include cooking, gardening, reading Young Adult fiction, and binging shows on Netflix. Lien was born into a very large family (she is one of seven girls!) in Biloxi, MS. She spent her college career at Mississippi Gulf Coast Community College and the University of Southern Mississippi before pursuing her dental education at Pearl River Community College. Today, she has both her Associates of Science and Associates of Applied Science in Dental Hygiene, as well as training in CPR and ozone therapy. She is a current member of Phi Theta Kappa. 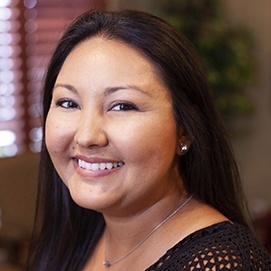 She has been working in the dental field for seven years so far, and what she enjoys the most is getting to help patients with their oral care so directly. Building long lasting relationships is such a rewarding feeling! Today, most of Lien’s family still lives in Biloxi, with a few sisters settling in Houston. Her parents have been married for nearly 50 years, and they are her heroes. Her hobbies outside of work include being outdoors, hiking, roller blading, exercising, reading, doing yoga, and simply staying active. She is bilingual and also has a habit of putting sriracha on EVERYTHING. 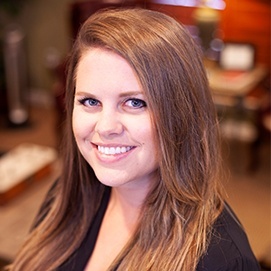 Lindsey first joined Aesthetic Family Dentistry three years ago, and she has six years of overall experience in the field. Her educational background includes time spent at the Art Institute of Dallas and Coastal Bend College. She has two Associates of Applied Science degrees in Dental Hygiene and Culinary Arts, as well as membership in Phi Theta Kappa. She is trained in CPR, nitrous oxide monitoring, and ozone therapy. She loves being able to see her patients’ overall healthcare improve over time! Originally from Prosper, Lindsey is married with one son and one stepson. Her hobbies include eating out and trying new foods, shopping, cheering on the Houston Astros, escaping puzzle rooms, making art, and spending quality time with her family. She hates frogs! Lisa first came to our Baytown practice in 2004, but she has an impressive 28 years of experience in the world of dentistry as a whole. 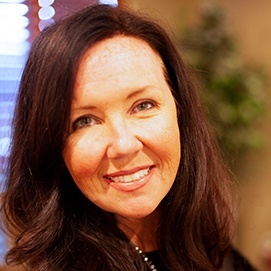 She studied at Lamar University and is certified in nitrous oxide, CPR, and ozone therapy. She regularly attends continuing education course on a yearly basis to stay current with the latest developments in oral healthcare. When it comes to what she enjoys most about her job, providing quality care for patients and building close relationships with them are both definitely at the top of the list. Lisa hails from Longview, and she and her husband have been married almost 20 years. They have a son and a daughter. She spends her free time at the lake, traveling, hiking, watching her son play travel baseball, and watching her daughter perform in dance competitions. She also recently discovered that she has a love of rollercoasters! Ashlie’s career in dentistry covers over a decade so far. She attended Lonestar College for her education and is trained in CPR and nitrous oxide. She finds it extremely rewarding to help patients achieve healthier, happier smiles. Originally from Mont Beulieu, Ashlie has four daughters. In her spare time, she enjoys watching them play sports, going to the lake, and fishing. 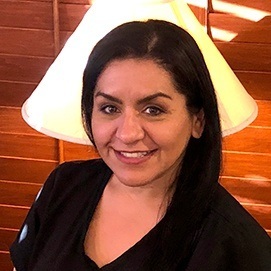 With more than two decades working in the dental field, Rosemary loves helping people feel confident about their smiles, and she enjoys seeing their improved quality of life when they have great oral health. Rosemary studied at Edison Community College in Florida, but she is originally from Baytown, Texas. She’s glad to be back in Texas serving her community and delivering healthy smiles. Rosemary and her husband, Danny, are the proud parents of four adult children and three grandchildren. In her spare time, Rosemary enjoys traveling, rehabbing old homes, eating new foods, and doing CrossFit and running to work off all the great food. 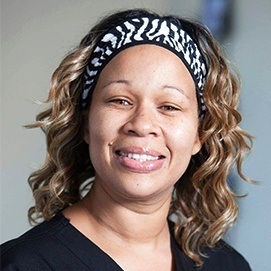 After more than ten years in dentistry, Deidre still loves working with patients to ensure they are always comfortable in our dental office. She studied dental assisting through the Academy of Healthcare Professionals, and she is certified in nitrous oxide monitoring. Originally from Sweeny, TX, Deidre has called Austin home for many years. She is the proud parent of two sons and three daughters. When she’s not hard at work, Deidre enjoys hiking and spending time with her kids, family, and friends. Michelle has been working in dentistry for seven years so far, the last five of which were spent right here in Baytown. 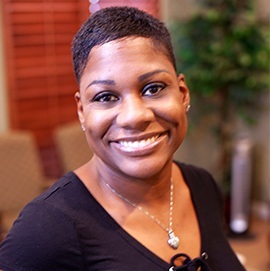 Originally from Chicago, she attended San Jacinto College for her education. She loves meeting new people here at the office through her position. Michelle has a son named Bryson, a stepdaughter named Kamri, and a partner named Patrick. She spends her free time doing crafts and hanging out with her loved ones. She is bilingual and a twin to boot!